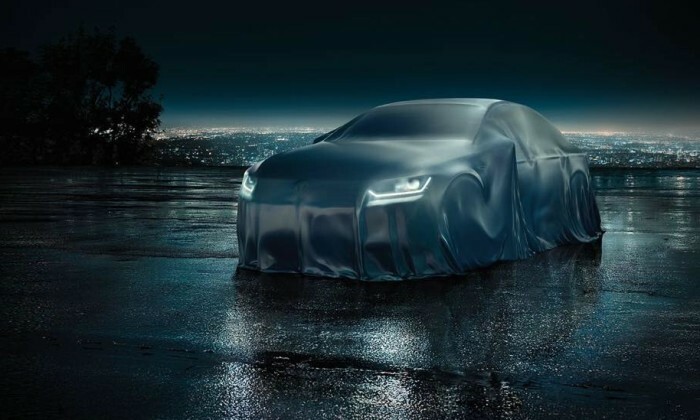 Volkswagen Group has launched a global creative agency review at holding company level in a bid to centralise its marketing function on regional levels, read an AdAge report. Global CMO Jochen Sengpiehl revealed plans about the brand’s long term vision, which includes an agency model organised by region, said multiple media reports. In a statement to Adweek, a spokesperson from the company’s North America division confirmed plans to build an agency powerhouse for each region, namely Europe, North and South America and China. Details of the move have not been confirmed yet. Plans of Volkswagen’s marketing rejig first emerged on publication Horizont, which said Sengpiehl was eyeing major changes in how the brand spends its marketing budget to improve efficiencies. Sengpiehl added that the brand had spent “far too much money” on paid media in the past, which is something it looks to change. He took on the CMO role in September 2017, according to his LinkedIn, and was CMO for Hyundai Motor Europe before that. Volkswagen was unavailable to comment at the time of writing. In Singapore, Volkswagen Group Singapore works with Tribal Worldwide Singapore. This was after a pitch process last year to spearhead brand campaigns as well as retail marketing programmes for all business divisions, including new and used car units. Meanwhile, the news comes on the back of Volkswagen’s recent appointed of brand chief Herbert Diess (pictured) as CEO and chairman, replacing Matthias Müller, who took on the role in 2015. According to the chairman of the Volkswagen Supervisory Board, Hans Dieter Pötsch, Diess demonstrated speed and vigor in “radical transformation processes”. “This accomplishment makes him predestined to fully implement our strategy 2025 in the decisive years that are now to follow,” Pötsch said. Volkswagen’s TRANSFORM 2025+ programme was created two years ago to focus on clearer brand positioning across the various regions and segments. Out-going CEO Matthias Müller was appointed CEO of Volkswagen AG following the resignation of Martin Winterkorn, who stepped down when the brand was engulfed in a pollution scandal. This occurred when the company admitted it had used software that manipulated exhaust emissions during government testing. Prior to the move, Müller was chairman of Porsche AG in Stuttgart.